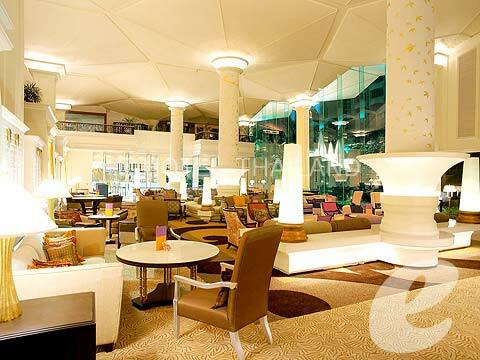 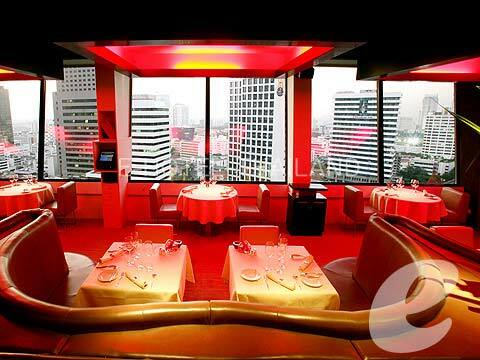 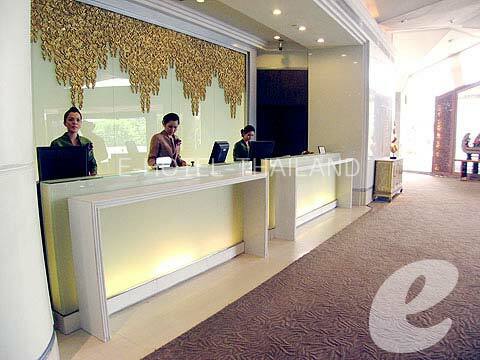 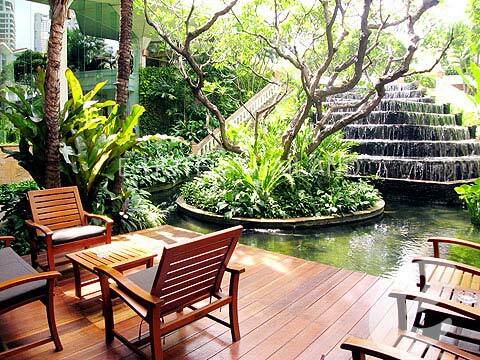 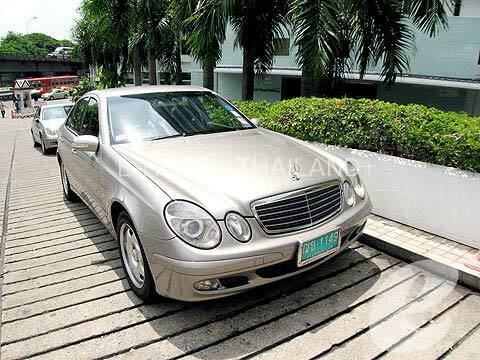 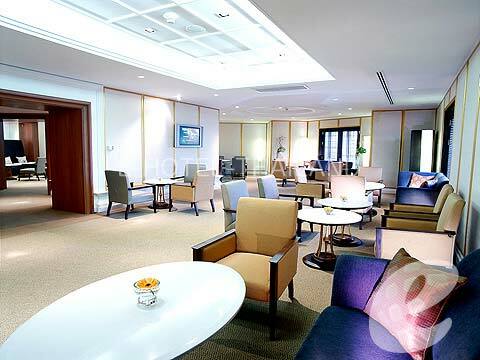 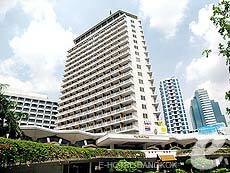 A well-established luxury hotel in front of Silom Station. 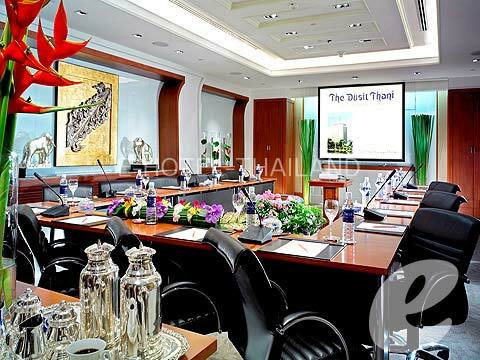 Dusit Thani Bangkok is a convenient luxury hotel located in front of Silom Station (subway), and a 2-minute walk from Saladaeng Station. 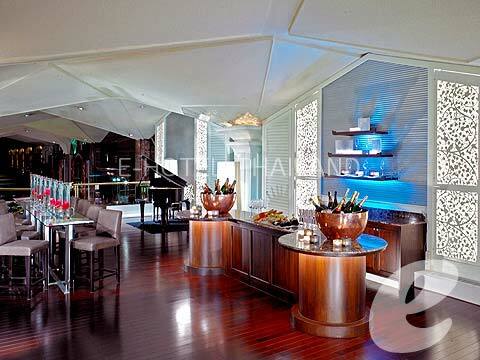 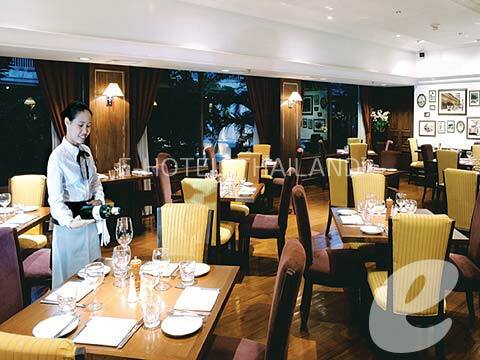 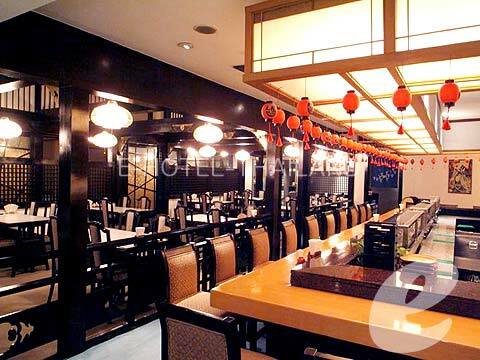 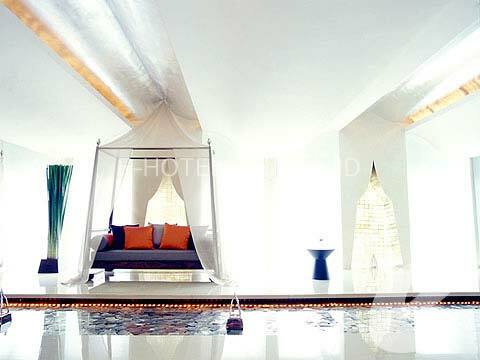 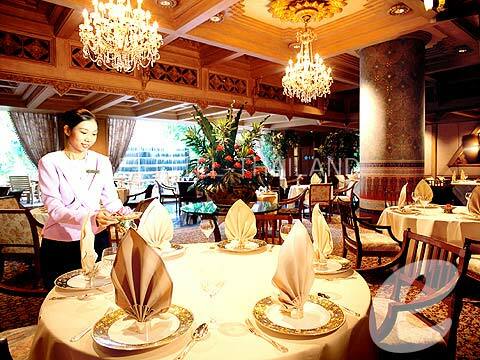 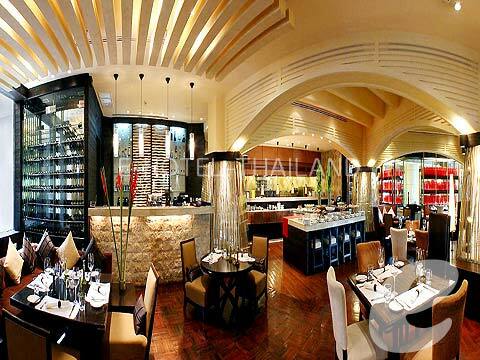 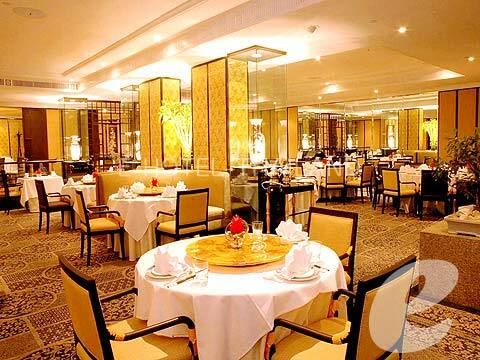 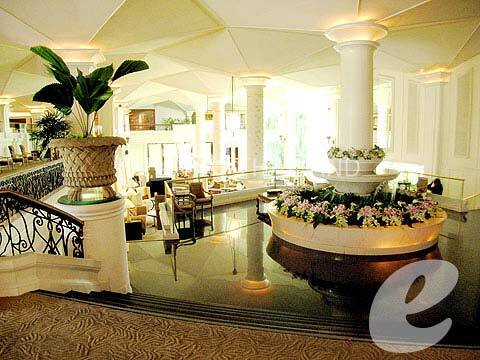 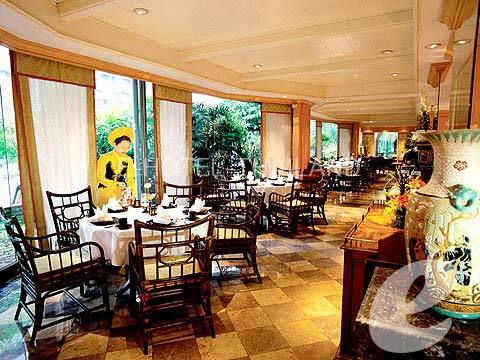 (BTS) This historic hotel, which is managed by Dusit Group, has also been favored by the royal family and celebrities. 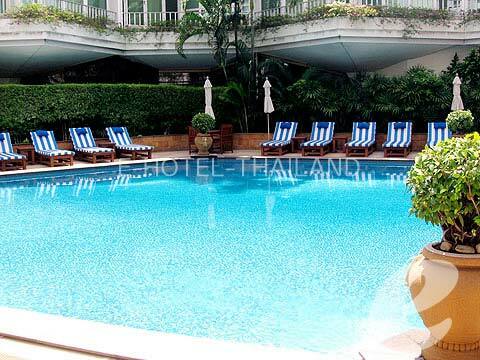 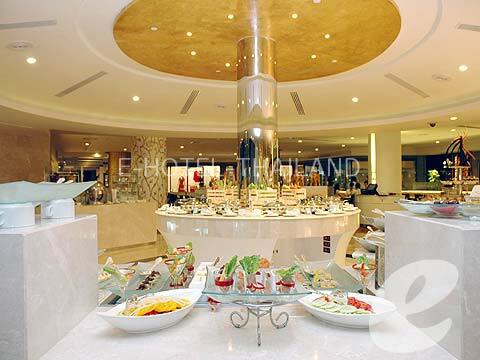 The hotel features outdoor swimming pool, spa, business center, and 8 restaurants offering a wide range of cuisine.